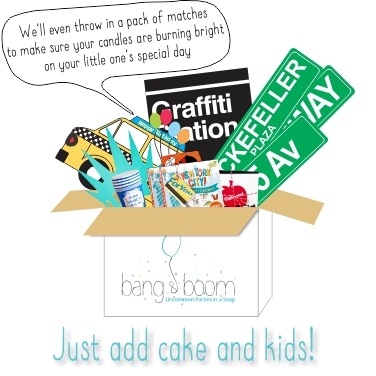 baby meets city: big apple books: hello, new york city! 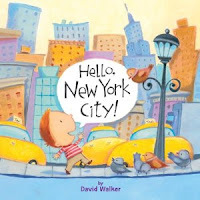 big apple books: hello, new york city! 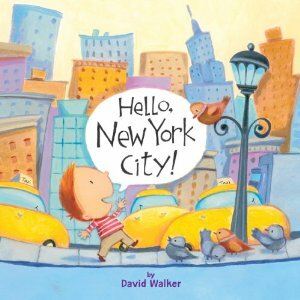 This board book filled with colorful pictures is the perfect way to introduce your kiddo to the sights & sounds of the Big Apple. Each page demonstrates the wonders of this city from the perspective of a little one... who else would notice pigeons with such enthusiasm? 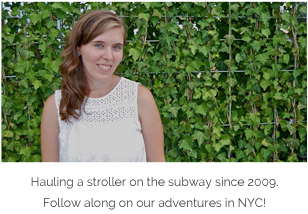 The allure of an underground train? Or "the pointy lady" aka The Statue of Liberty? From passing by the Natural History Museum to the aquarium on Coney Island, I think Hello, New York City! is a great "first" book for toddlers. My kids would like this book.